With healthcare budgets under pressure and a global trend towards circular business models, refurbished medical products provide a solution that can deliver both social and economic value. Through its Refurbished Systems business, Philips offers a choice of pre-owned systems that have been thoroughly refurbished, upgraded and quality tested. By keeping vital parts in the chain, the healthtech giant can provide high-quality equipment with full Philips warranty, at a lower cost. The supply for these refurbished systems is enabled by taking back medical equipment from installed base customers. Philips is able to create a win-win situation, because there is still significant value in these used systems that flows back to the customer. 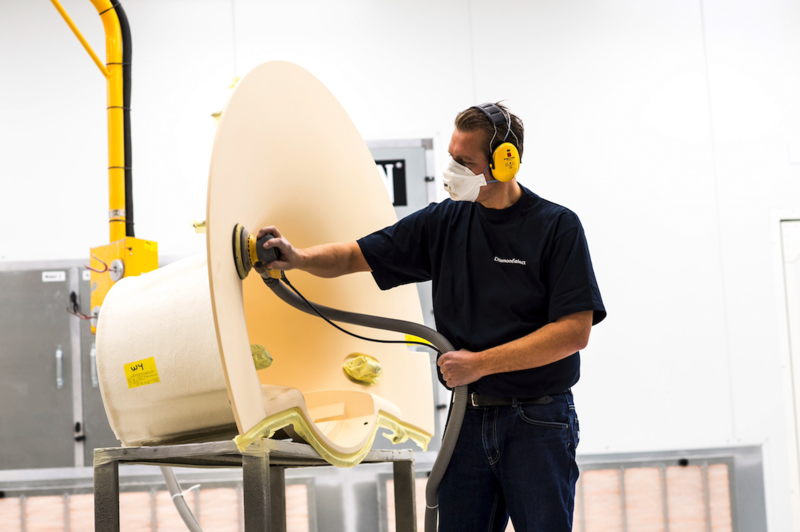 Philips has a special refurbishment program, Diamond Select Advance*, under which they are able to offer state-of-the-art MRI systems with premium performance at a more affordable price. One of the first customers was the Gross Grönau radiology clinic at the University of Lübeck. This system includes a refurbished 3000 kg magnet with a serviceability guarantee of at least 10 years. The MRI system can be upgraded and saves up to 50% energy consumption compared to similar systems. 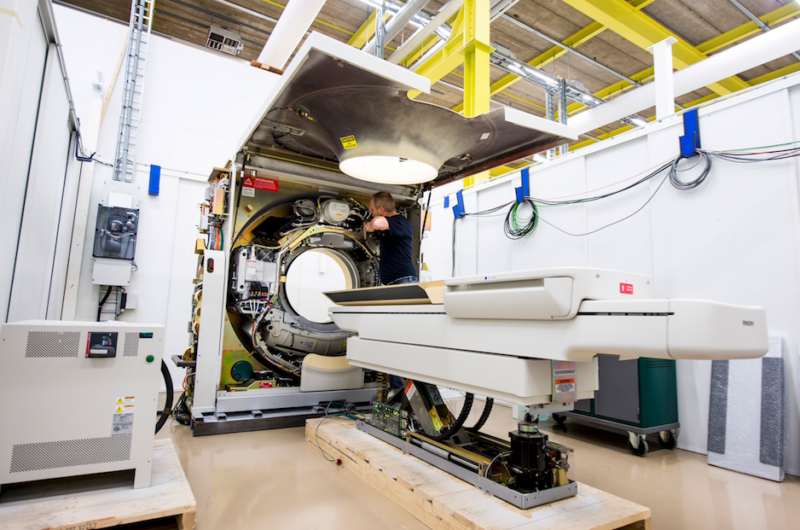 Business Models – Philips Healthcare set up a general Magnetic Resonance Imaging Systems team to create synergy from its Refurbished Systems department. This team ensures the reuse of magnets and provides systems for which the usability assurance is equal to new systems. Design – The smart modular design for reuse makes it possible to offer a high performance system at an affordable price. Cooperation – The Diamond Select Advance program is a direct result of close collaboration between Refurbished Systems, the service organisation, the market and the end customer. Reverse Logistics – Reverse Logistics includes the de-installation of systems by Philips-trained employees, and transport to a Refurbished Systems factory. Philips Refurbished Systems offers not only MRI scanners but also refurbished CT scanners, interventional X-ray equipment and ultrasound equipment.